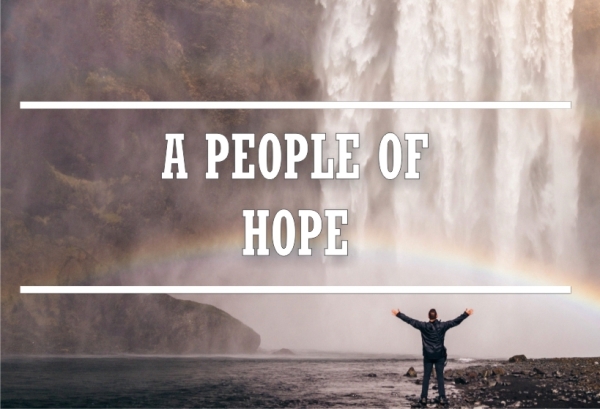 We are a people of hope. We serve a God of hope, and His hope is forged in the most unlikely of places. At the very times in life when we should lose all hope, by His enabling, hope is birthed in our hearts. Paul makes this abundantly clear in Romans 5 when he shows how, suffering produces perseverance, perseverance character, and character hope. He goes on to point out that this hope does not disappoint us. 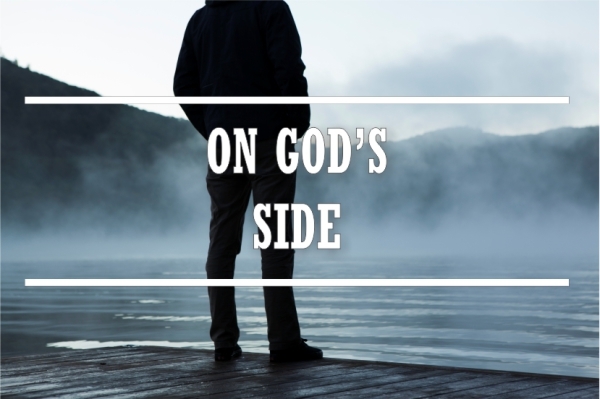 Learn how God brings an endless hope even in the face of a hopeless end. The Sea of Galilee and the Dead Sea, both situated in Israel, receive water from the same source - the Jordan River. Yet even though the two huge masses of water exist in the same country, have the same course, they couldn't be more different. One is teeming with life, having 30 different species of fish and fertile shores displaying a great variety of plant and animal life. The other is void of all life. What makes the difference? The outflow. Learn how confession helps to provide God's cleansing, life-giving flow of grace in our lives. None of us can do individually what all of us can do together. 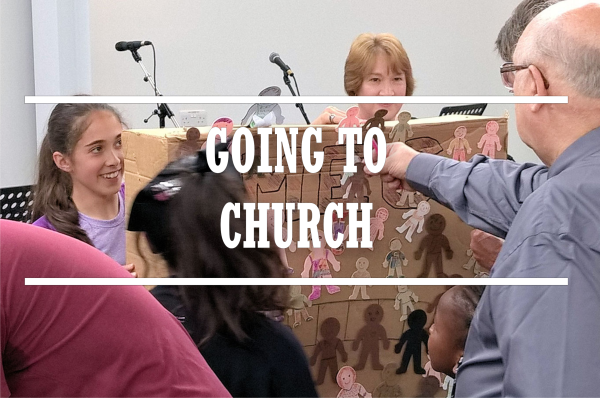 During this family service, Sarah and the Manse group examined the important role that meeting together as God’s family plays in our lives and the benefits of being part of the Body of Christ. Fresh on the heels of a rather tumultuous time as a nation, we reflect on a period in Israel’s history where She too faced an uncertain future. Having just crossed the Jordan, on the brink of a brand new journey into Canaan, God reached out to Israel in a very unique and very specific way. We explore what the Lord challenged Israel to do at this vital juncture and examine whether we can draw any parallels as we face a new journey into the unknown. How should we, God's Church, respond at this time? 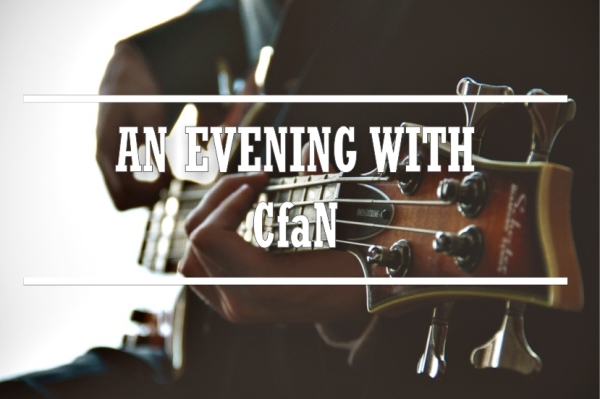 On Sunday evening the 26th of June, MEC hosted part of the CfaN (Christ for all nations) team for a church-wide worship and celebration event. It was a very special time of worship and ministry, with God healing and ministering to several people. Listen to Max Swart’s message from the event.